of the epigenomes of healthy and abnormal cells will facilitate new ways to diagnose and treat various diseases, and ultimately lead to improved health outcomes. These papers represent the most recent work of IHEC member projects from Canada, the European Union, Germany, Japan, Singapore, South Korea, and the United States. 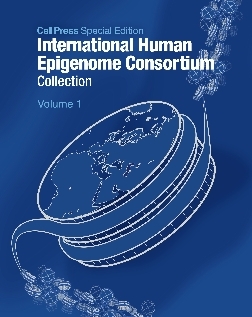 The collection of publications showcases the achievements and scientific progress made by IHEC in core areas of current epigenetic investigations. A second group of publications highlights BLUEPRINT’s significant efforts and investments to develop new computational tools for the access, distribution and sharing of epigenomic data via various channels to the community, thus upholding the European Commission’s pledge to maximise open access to its funded research. 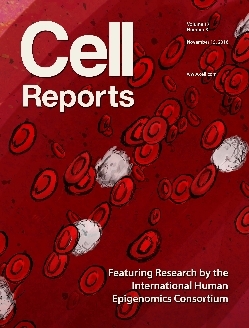 In a third category, datasets produced by BLUEPRINT members were used to investigate molecular mechanisms underlying different cellular processes in normal and abnormal cell development. These analyses may in future help doctors to target the right treatments to the right patients. A fourth group of papers in the collection uses epigenomic information to characterize how nuclear organization and genetic variants affect the expression of genes, and how these genes in turn contribute to disease. * Full press release with contact details etc. To summary of the press releases and media attention at the different partner organisations.